The Conference Call system at UTEP allows for up to six callers to participate on a telephone call by dialing in a special number provided by the Telecommunication Infrastructure (TI) department. Conference calls can be made from both UTEP and non-UTEP phone numbers. • Conference calls are limited to six or fewer participants. • Conference calls can include both UTEP and non-UTEP callers and phone numbers. • The conference call phone number will be a (915)747-#### number. • Callers from outside of the 915 area code may incur long distance fees. • Toll-free 800 numbers are available from AT&T to add callers beyond six, but this incurs a fee. To set up a conference call phone number for six or fewer callers complete the Conference Call Request and enter the details for your conference call session. Please place your request at least 24 hours (one business day) before the conference call session is to be conducted. If a conference call must be conducted immediately or within 24 hours, call the TS Help Desk at 747-4357 (HELP). If the number of participants in the conference call will exceed six callers, TI will obtain an 800 number from AT&T for your call. 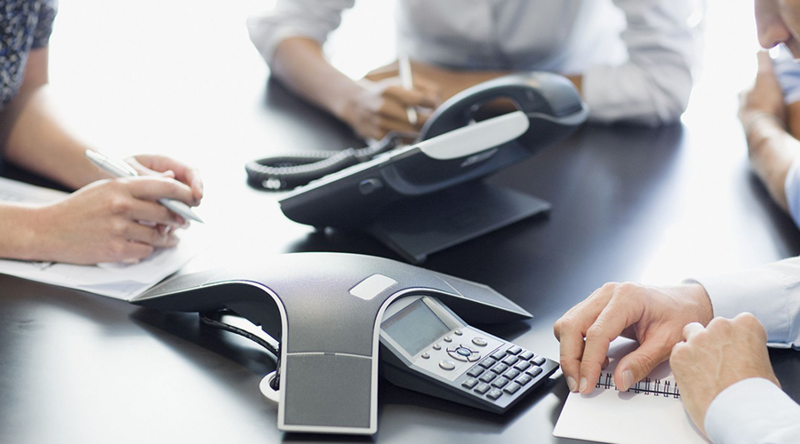 To request an 800 number conference setup, please enter the details for your call session in the Conference Call Request at least 48 hours before the scheduled time of your call. An account number must be included in the request. See below for cost of 800 calls. Conference phones are available for checkout on a first-come, first-served basis. If you need a conference phone, please include that information when you place your initial request. There is no charge to set up a number for conference calls involving six or fewer telephone numbers, however callers outside of the 915 area code may incur long distance fees depending on their telephone service provider. Cost of an AT&T 800 number are based on long distance charges set by AT&T on a per minute/per participant basis. Charges are incurred by the department that requests the conference call number. Be sure to include your account number when placing a request.